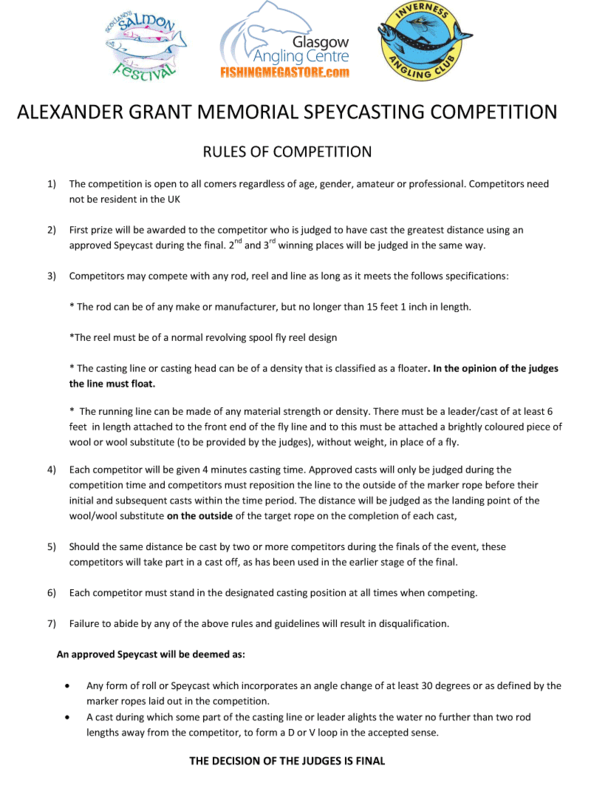 GAC Sponsors Alexander Grant Memorial Casting Competition! 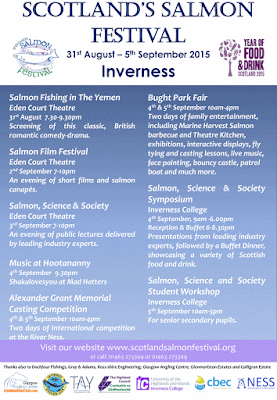 The enigmatic Atlantic Salmon plays a vital role in a number of aspects of Scottish society and Scotland's Salmon Festival will be held in Inverness from the 2nd until the 5th of September 2015 to celebrate and build a greater awareness of the Scottish Atlantic Salmon. 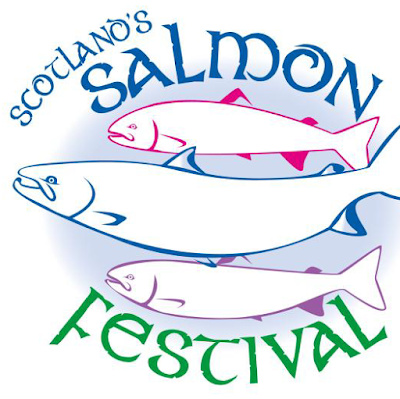 The festival will bring together many key organisations to raise awareness and celebrate the Atlantic Salmon as an iconic species and its key role in Scotland's river environments; to enhance, appreciate and promote the economic, social, cultural and educational value of the Atlantic Salmon in Scotland and internationally.  Scotland's Salmon Festival will incorporate several events including The Alexander Grant Memorial Casting Competition which will be sponsored by Inverness Angling Club and Glasgow Angling Centre. 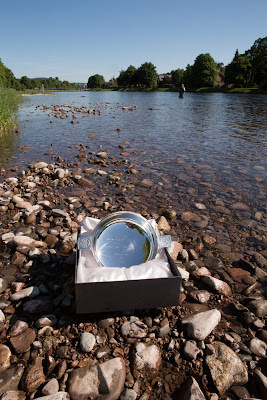 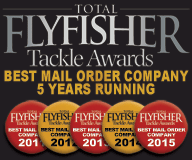 This distance casting contest will feature the worlds best Spey casters as they compete in the very place that Alexander Grant set the World Record Spey cast that cemented his name as one the founding fathers on modern Salmon fly fishing and casting.  In 1865 Grant took part in a casting competition at the Little Isle Pool where he cast a staggering 65 yards. 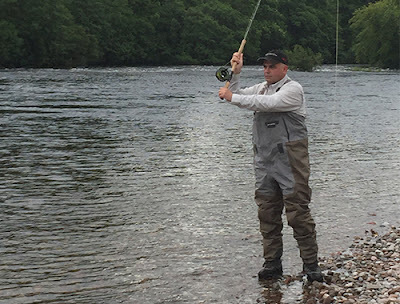 A record which stood for 110 years until Scott Mackenzie of Mackenzie DTX broke it in 2005.  On Friday 4th September 2015 the first two heats of the competition will take place at the Little Isle Pool, followed by a further heat and the final on the following day, the 5th of September. 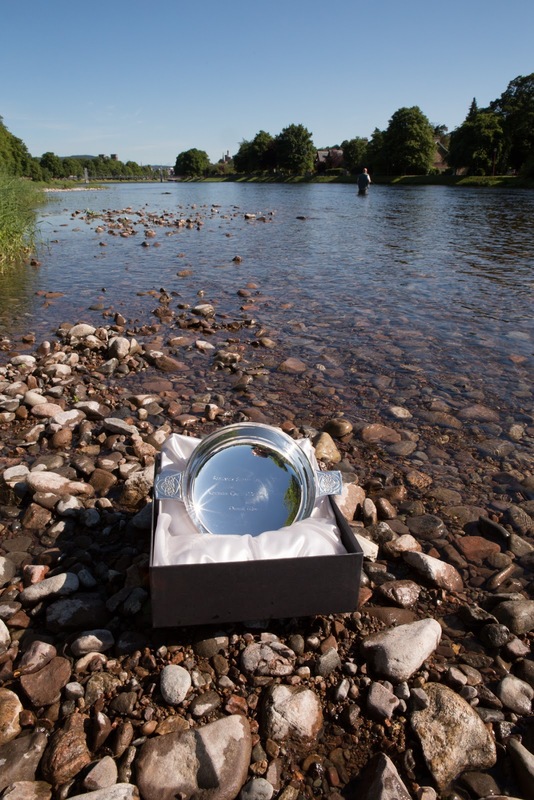 The overall winner and the ladies champion will each take away a stunning silver quaich and all three heats plus the final will be open to spectators too! There are still a couple of spaces left in the competition so if you think you are up to the challenge then please contact us ASAP and we will pass on the relevant details! 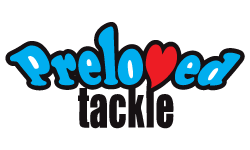 Plus we will be there with our pop up shop selling a wide selection of Salmon fishing tackle from all the biggest brands, and it would be great to meet some of our loyal customers from the Highlands and beyond so please come down and say hello - and if you want to see something in particular, give us a shout and we will bring it up to Inverness for you!! 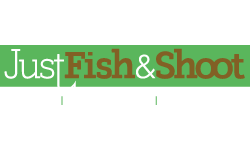 There will be many other events taking place over the festival period including a Salmon Fair with a theatre kitchen, a Salmon barbecue, exhibition and children's activities. 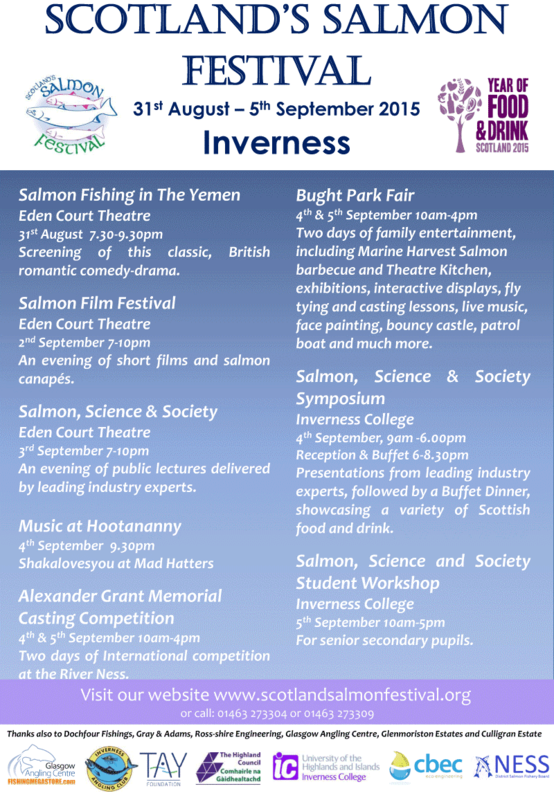  A film festival, live music events, an evening of lectures at Eden Court, a Salmon, Science and Society conference at Inverness College campus and a student workshop. For more info visit scotlandsalmonfestival.org/ and keep an eye out for the latest info on Facebook and Twitter too!